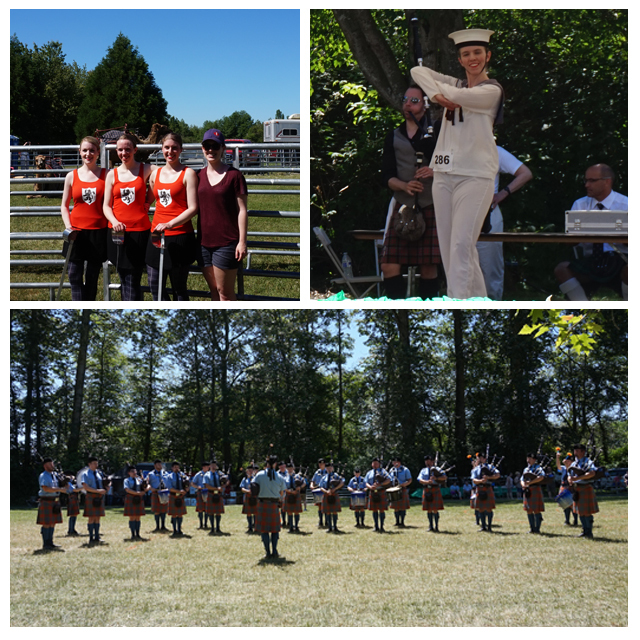 The Highland Games Season of 2015 is in full swing and Shot of Scotch wants to make sure you can be a part of it all! It's our favourite time of year that is for sure. And while Shot of Scotch won't be at every one, many of our dancers will be attending to compete! Check out the schedule of events in and around Vancouver and New York. Maybe we will see you there! 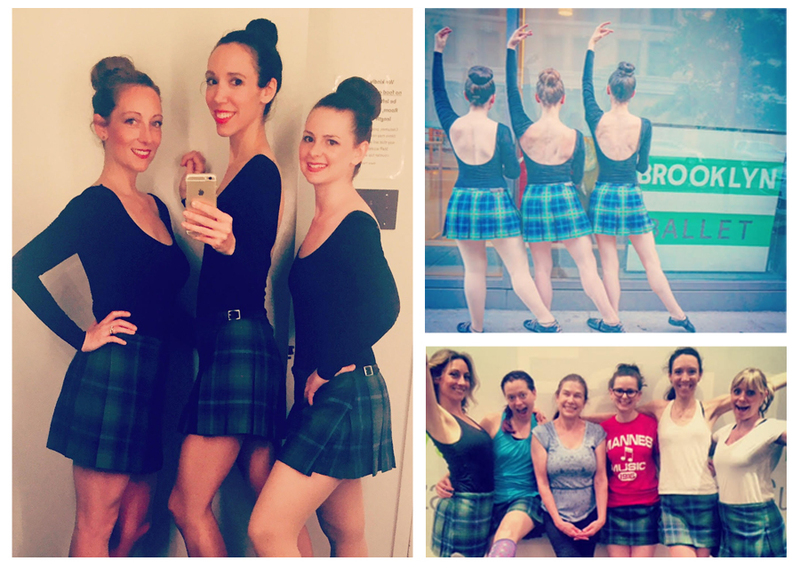 Bonnie Heather Greene, a kilt maker (and one of our adult highland dance students), hand crafted our costumes for a choreography piece we performed at the Brooklyn Ballet in May 2015. The choreography, she, was danced to the music Gaol Ise Gaol by Kathleen MacInnes. It told the story of three strong Scottish women using the footwork of traditional highland dance, but we also gave it a very modern edge through costuming and staging. Made out of the official New York City Tartan, Bonnie created a modern take on a traditional kilt. Having a strong knowledge of what highland dance is, and flow of the fabric we need, she has become our go-to kilt maker and tailor. 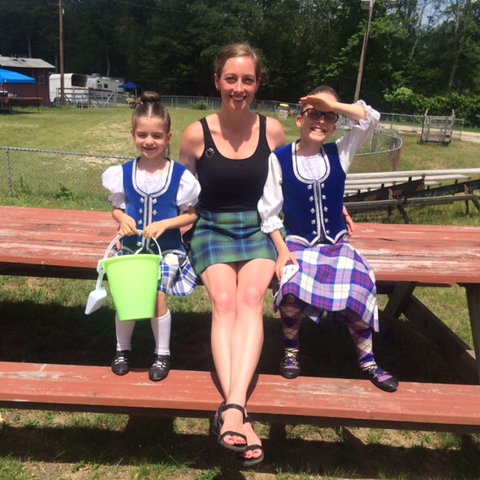 We knew after having many alterations to our traditional kilts, Bonnie was the one to pull off these mini kilts. We had the great privilege to collaborate on stage with the Royal Academy of Bhangra Saturday June 6th at the City of Bhangra Festival hosted by VIBC. It was right in the heart of downtown at the Vancouver Art Gallery and we had such a great time performing along side the many other dancers and musicians that night. 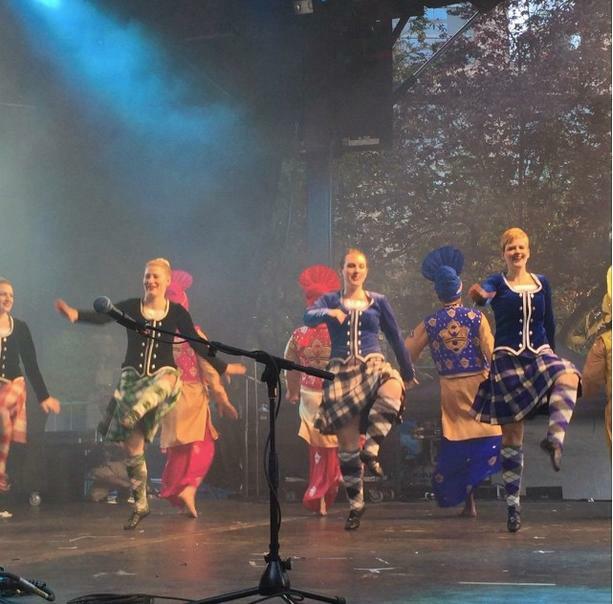 We created a "Bhangra Highland Fusion" with the Royal Academy by trading some traditional steps. It was fun learning how to bust some Bhangra moves while we taught them how to do an 8 person "mega" reel! 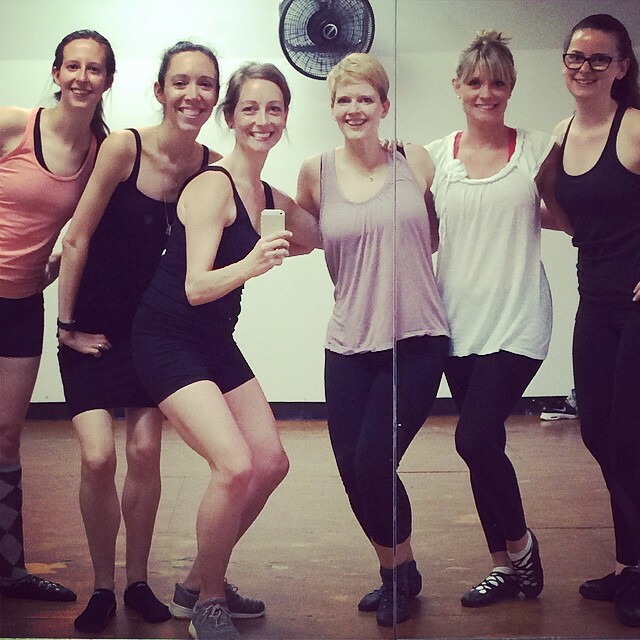 Special thanks goes out to all the Dancers who came out to learn, practice, and perform such a special dance! It's lovely and challenging, and we can't wait to show it off again! Make sure to check out the video of the performance!